By its location between maternal and fetal bloodstreams the human placenta not only handles the materno-fetal transport of nutrients and gases, but may also be exposed to intrauterine conditions adversely affecting placental and fetal development. 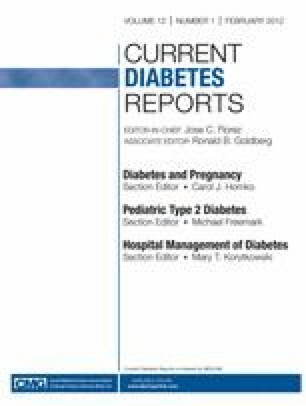 Such adverse conditions exist in pregnancies complicated by gestational diabetes mellitus (GDM), and have been associated with alterations in placental anatomy and physiology. These alterations are mainly based on changes on the micro-anatomical and/or even molecular level including aberrant villous vascularization, a disbalance of vasoactive molecules, and enhanced oxidative stress. The consequence thereof may be impaired fetal oxygenation and changes in transplacental nutrient supply. Although transplacental glucose flux is flow limited and independent of glucose transporter availability, transport of essential and nonessential amino acids and expression of genes involved in lipid transport and metabolism are significantly affected by GDM.